When you're ready to invest in a new computer, you want your investment to last! Bay Geeks can match you with a reliable system designed to fit your needs and last for years to come. 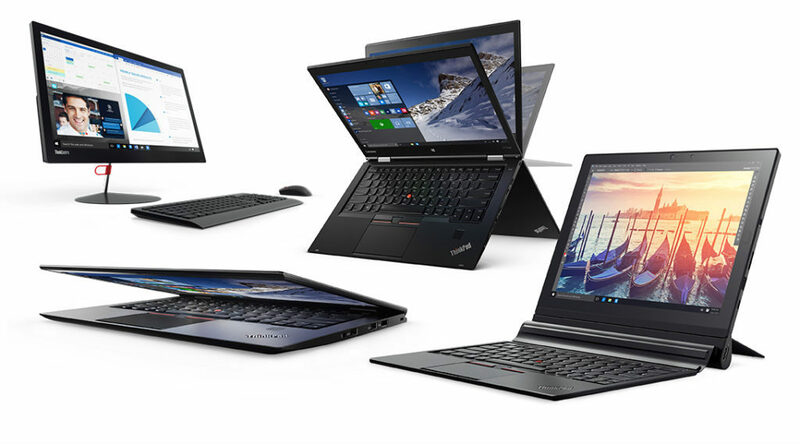 Whether you're looking for a new laptop, desktop, all-in-one system or tablet, we have hundreds of affordable options available. We have partnered with Lenovo to bring our customers enterprise grade computers that we know and trust! Contact us today to purchase a computer you'll love and rely on for years to come. We are currently only accepting sales orders from the USA. Customers outside of Pinellas County, FL are responsible for shipping and insurance costs.